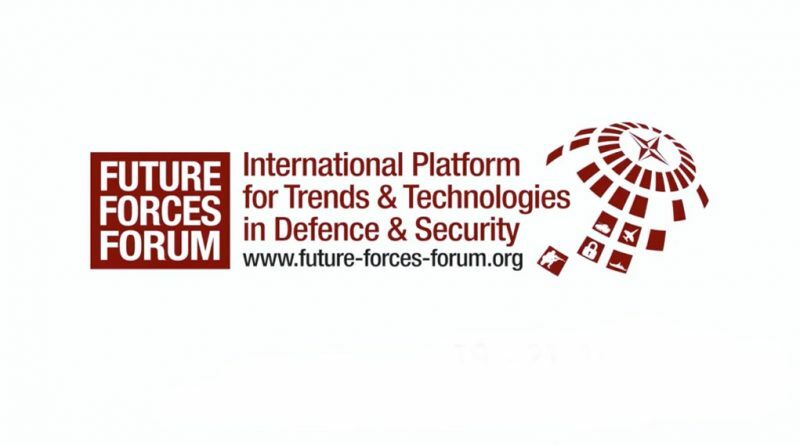 On 17 – 19 October 2018, the international exhibition FUTURE FORCES, which is intended for the professional military public, police, firefighters and crisis management services, has again taken place in Prague after two years. This year, the speakers included Jan Hamáček, the Czech Minister of the Interior, and Lubomír Metnar, the Czech Minister of Defence. ICZ, a.s. was a platinum partner of the C4ISTAR panel, and the section DELIFNO was a gold partner of the same panel. The ICZ Group was thus very well represented here, which enabled us to com forth and present our views and interests in this area. In their exhibition space, the representatives of DELINFO presented their latest products, including the interconnection of the ground force system ICZ DELINFOS and the air force system LETVIS in cooperation with colleagues from the ALES section. Participants showed great interest in the presented systems, and they had many follow-up questions.